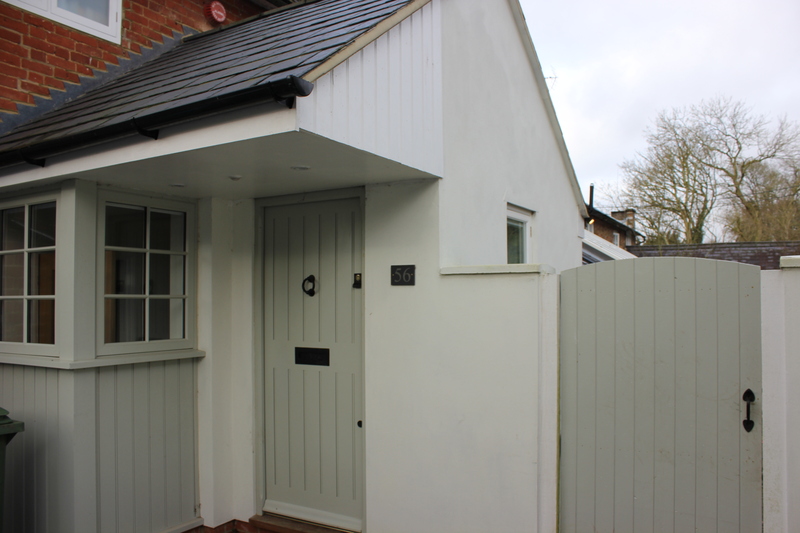 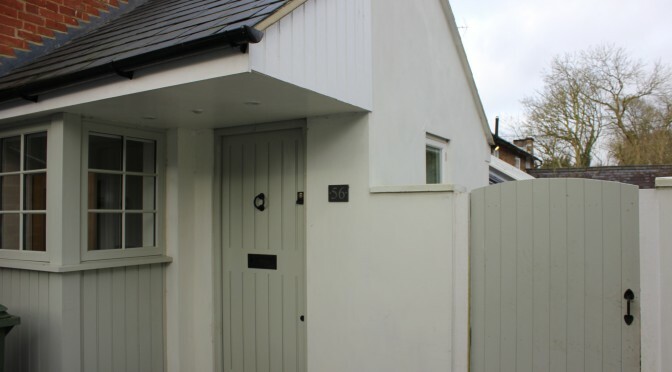 Our client wanted a single story extension at the front of their house. 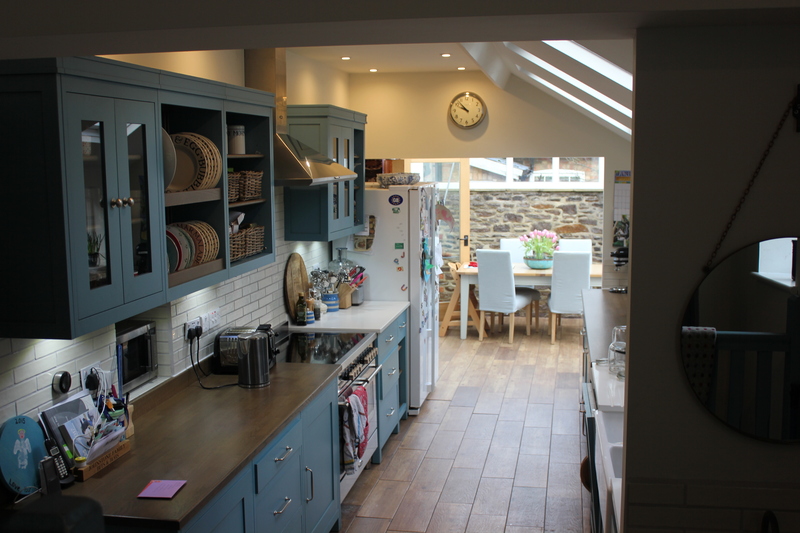 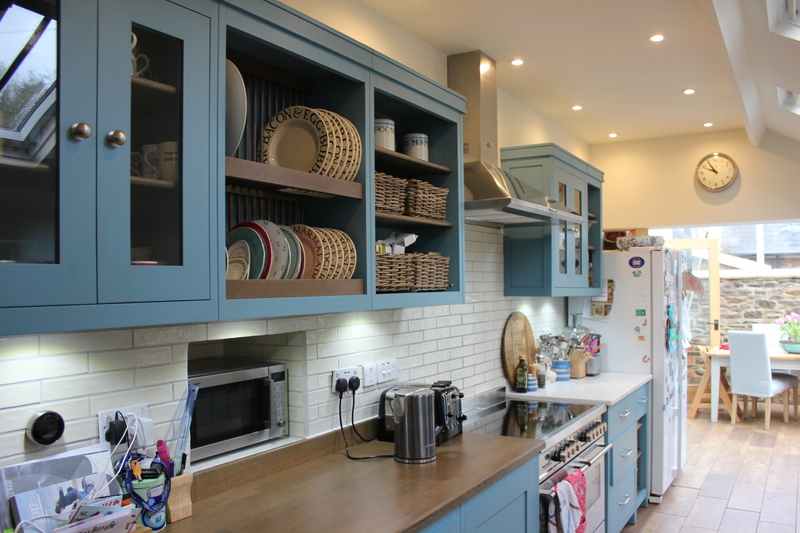 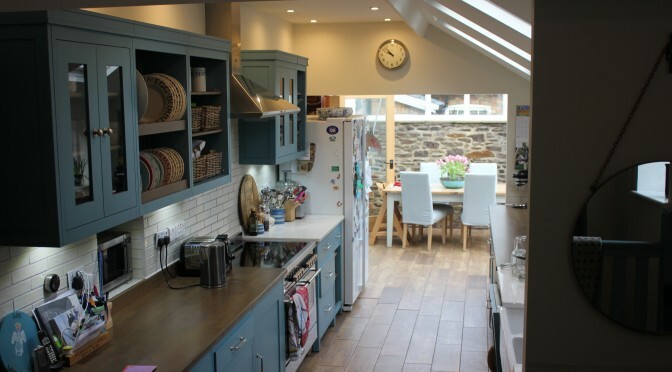 They also decided to convert their old kitchen and old living room into an open plan kitchen, so we helped them with the fixtures and fittings, and our client refurbished the kitchen himself. 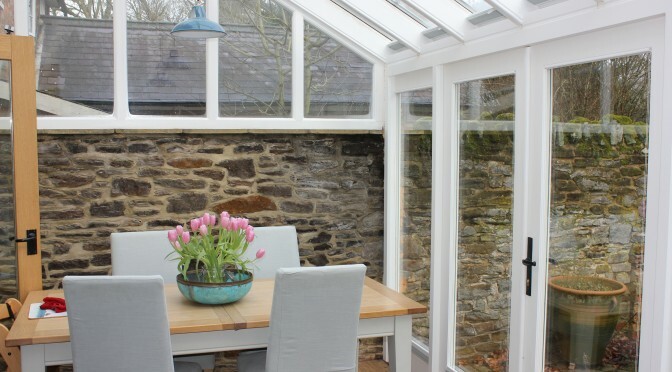 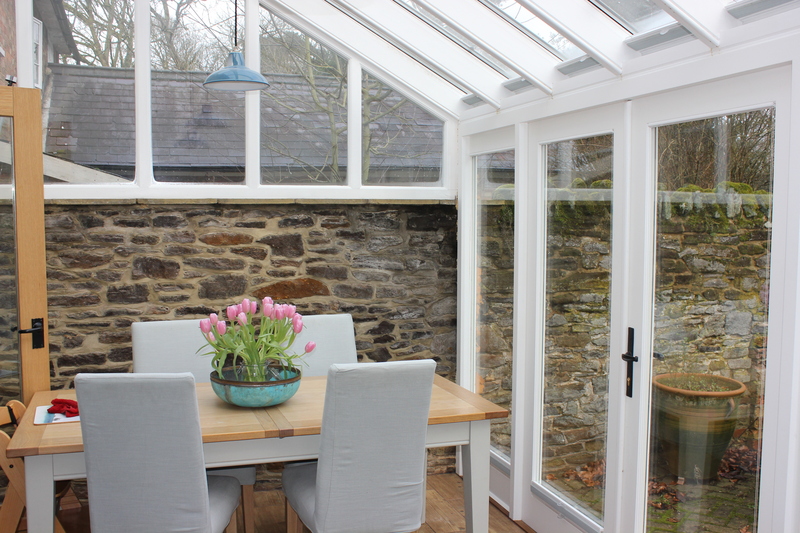 On the side of the kitchen our client also wanted some Velux style windows fitted, to brighten up the kitchen a bit. 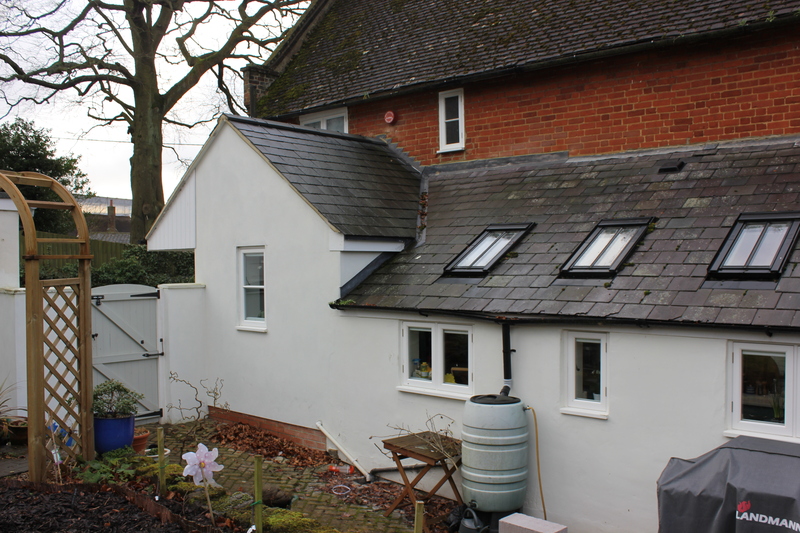 We broke down the walls leading to the front of the house and added a one-story extension on it. 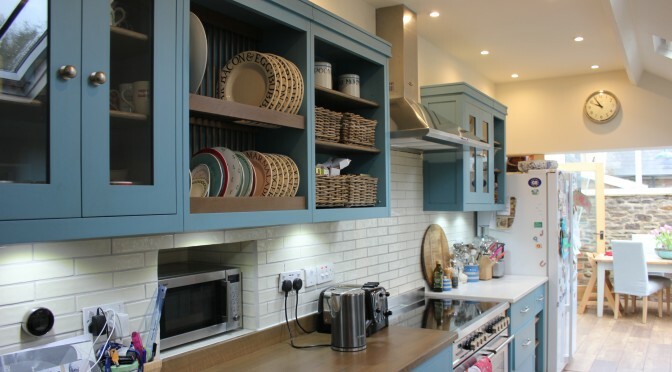 To prep for the open plan kitchen we added some fixtures and fittings, making sure the foundation of the kitchen was solid, and to make it easy for our client to begin working on the kitchen. 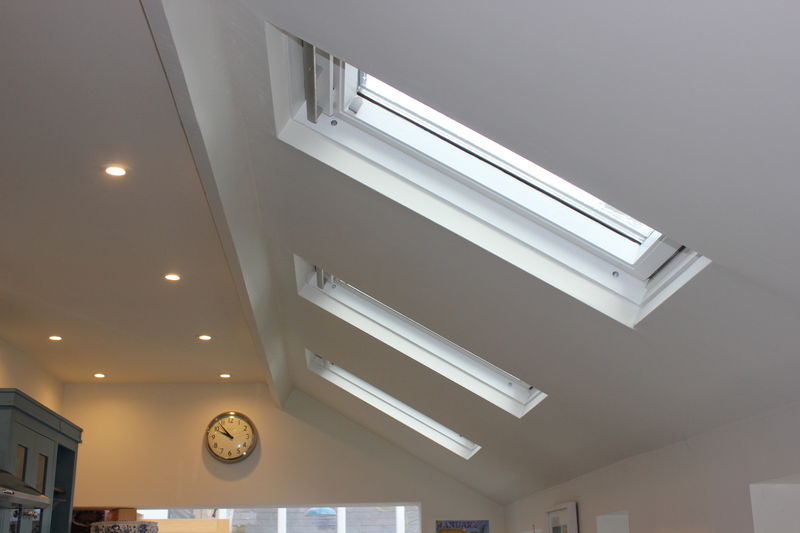 After the kitchen was almost completed, we proceeded to add the Velux style windows.